Italy is home to the world’s most historical and beautiful cities, from Rome, its enchanting capital, to the picturesque Sicilian islands, which is why this country is a favored destination by world travelers. And the best thing about Italy is that no matter how far you explore, new delights always await you. Regent Seven Seas Cruises recently unveiled the 2016 Summer & Fall Collection, which includes brand new calls on three spectacular ports on Italy’s west coast. 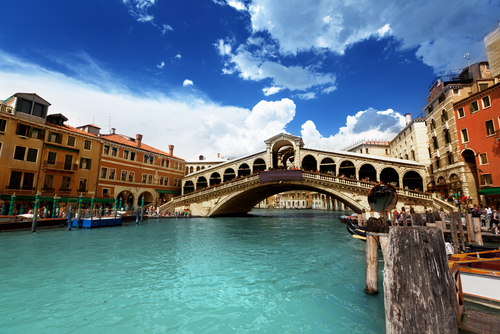 These fantastic cities offer brand new experiences and an even more in depth perspective of Italian life and culture. Portoferraio is a charming port on the island of Elba in Tuscany. This lovely destination is literally a treasure trove, as gem stone collectors delight to find a vast variety of minerals and semiprecious-stones here. The island’s claim to fame is being the home of Napoleon Bonaparte during his first exile. Visit his summer and winter residences, as well as the Chiesa della Misericordia to view Napoleon’s death mask in the heart of Old Town. There you will also see the forts of Falcone and Stella. 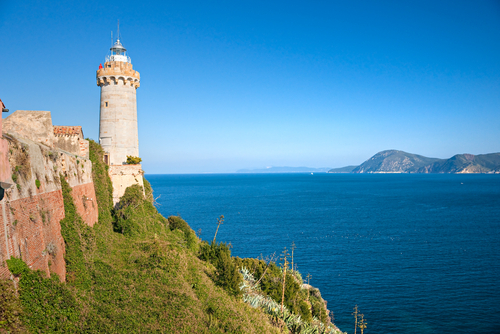 Visit Portoferraio aboard Seven Seas Explorer® on the 10-night Inspired Discoveries itinerary. Gorgeous Gaeta stretches through typical medieval lanes and streets, a wide castle, Roman monuments, and historic churches that overlook the beautiful Tyrrhenian Sea. Its history as a resort dates back to Imperial Rome and ever since then travelers have been enchanted with Gaeta’s beaches that are situated between the green vegetation of the hills, which slope to the rocks and to the crystal-clear blue sea. Visit the picturesque Serapo Beach, in the very heart of the town, or journey north for a more secluded beach oasis. 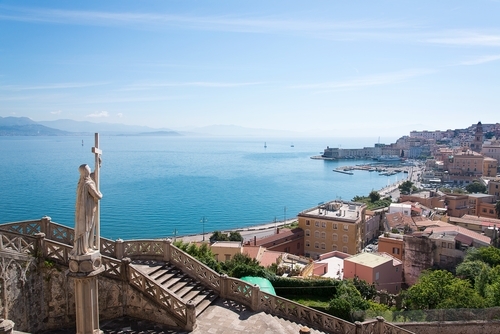 Visit Gaeta aboard Seven Seas Navigator® on the 10-night Ultimate Italy itinerary. Destroyed by an earthquake in the 17th century, Catania has been beautifully restored and offers ancient churches, castles and amphitheaters, lush gardens and lovely palazzos to explore. 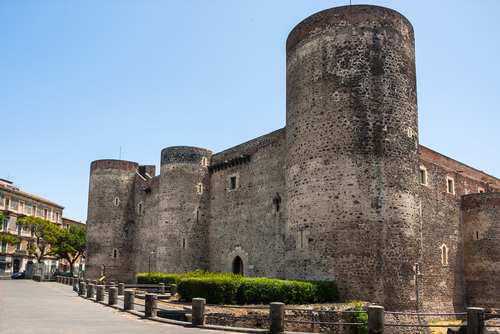 Tour the 13th century Ursino Castle, which was situated along the coast until earthquakes and volcanic eruptions transformed the landscape. Drive inland through picturesque villages and explore Villa Romana del Casale, a 4th century villa and UNESCO World Heritage Site containing a complex collection of Roman mosaics considered one of the finest in the Roman world. Visit Catania aboard Seven Seas Explorer® on the 10-night Amore in Italia itinerary.